Cendrillon fonds d’écran. i made this!. 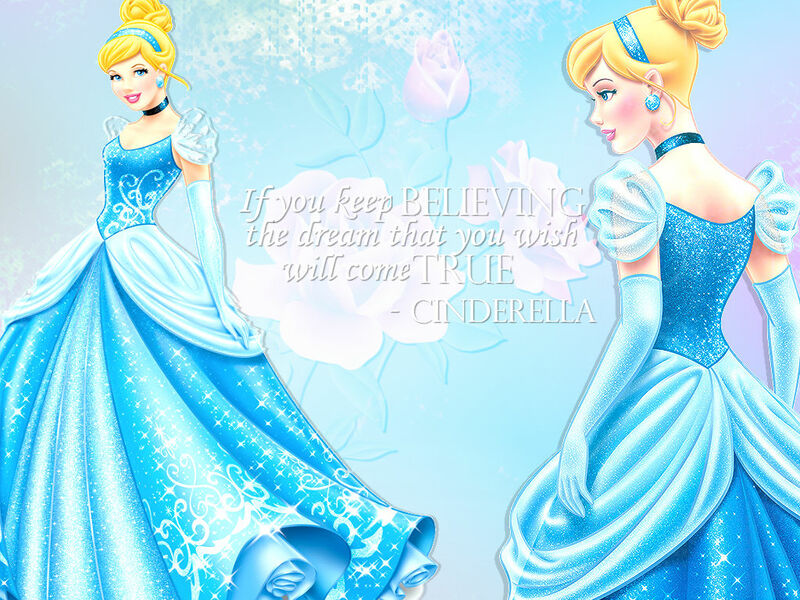 HD Wallpaper and background images in the Princesses Disney club tagged: photo cinderella. This Princesses Disney wallpaper might contain robe, robe de dîner, formel, robe de soirée, formelle, and balldress.